The growth of some trees is such that their physical structure can no longer support their own weight. 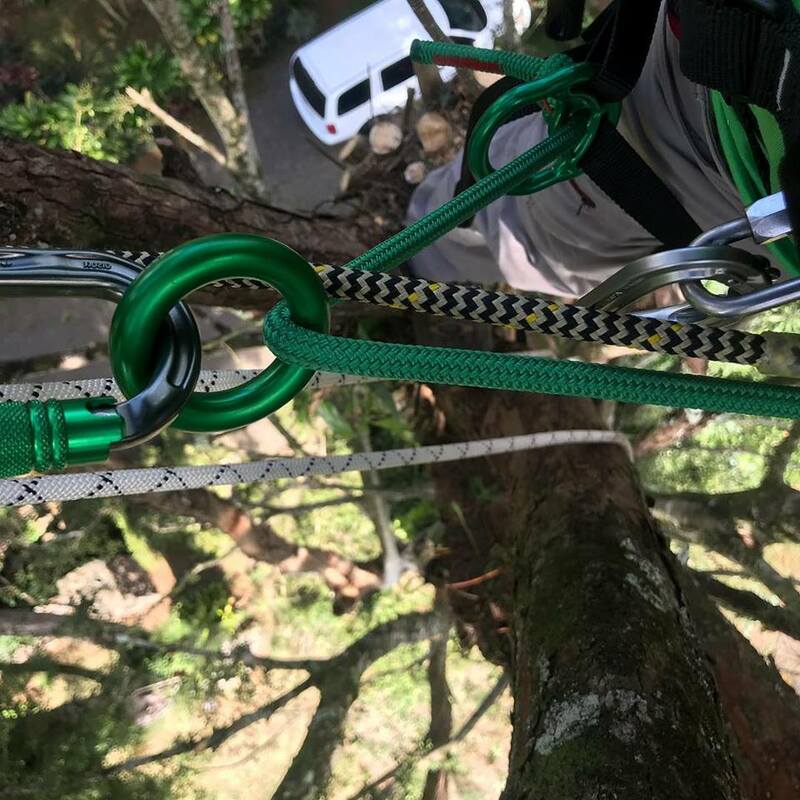 Kauai Tree saves trees with our technically advanced cabling and bracing systems that support individual limbs and branches to preserve the entire tree and minimize hazards to your property. Kauai Tree applies dynamic, static or brace cabling depending on the precise condition of the trees on your property in Kauai. The most typical support method includes the installation of threaded steel rod braces, or a flexible high strength cable to reduce stress damage caused by heavy foliage, ice, snow, or high winds. 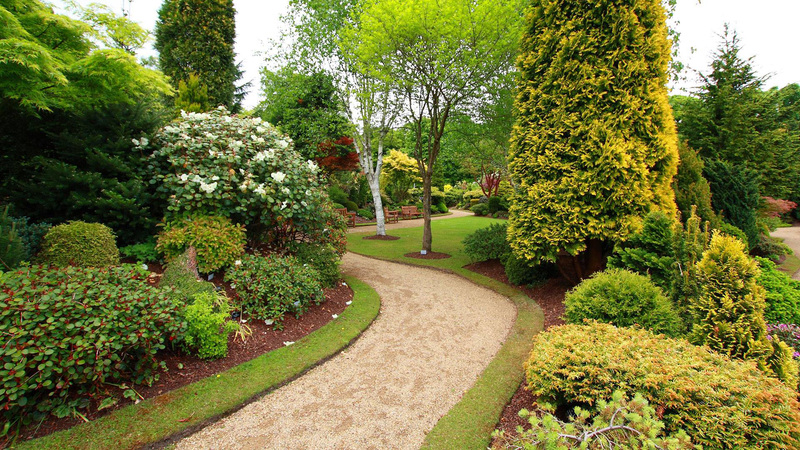 With annual inspections and our professionally installed support systems, your trees will flourish. Safe and effective, Kauai Tree cabling and bracing systems adjust to the natural growth of your trees and enable a longer life span. The licensed tree experts at Kauai Tree offer certified inspection and assessment services to identify and prevent potential hazards from trees. To inquire about a free consultation and to learn more about our complete line of tree care services in Kauai, give us a call at (801) 712-9090.